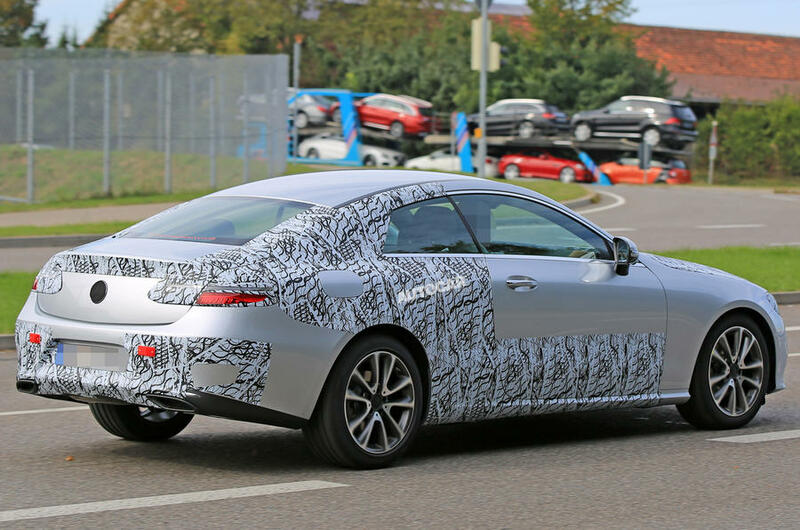 The all-new Mercedes E-Class Coupe will be unveiled in January, at the Detroit motor show, before reaching showrooms next Spring. We reveal all its secrets in advance. FULL REPORT. The new four-seater will make extensive use of lightweight materials such as aluminum in order to become lighter, more rigid and more efficient. 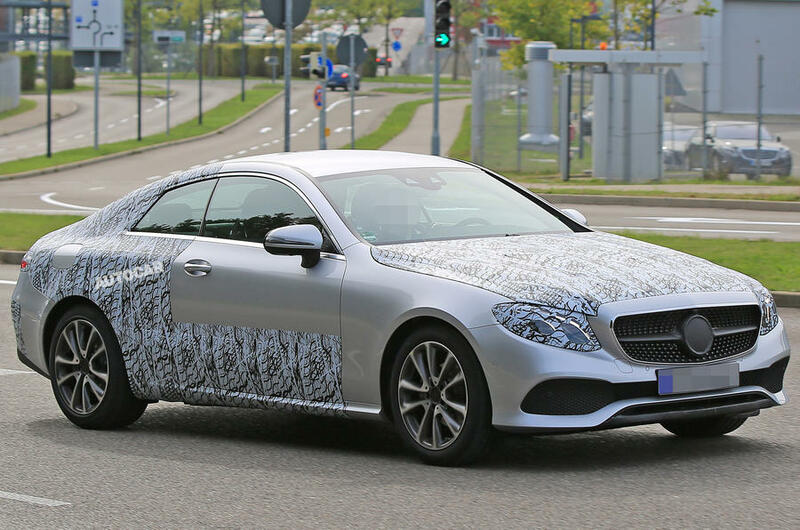 Mercedes’ modular MRA platform, already underpinning the C-Class and S-Class, will sit at the base of the new E-Class Coupe, albeit with unique wheelbase and wider tracks. The range of engines will mimic the one which debuted alongside the sedan with all-new four and six-cylinder modular units constructed from a multiple of identical 0.5-liter cylinders. The staple version will be powered by a 2.0-liter L4 diesel engine, available in 150 and 195 hp flavors. Also new is the 3-liter in-line six-cylinder turbo (code M256) set to develop as much as 408 hp and the new family of 3-liter diesels with 313 hp in top guise. At the upper end of the range the AMG 63 will offer 612 hp courtesy of the AMG sourced 4.0-liter bi-turbo V8. The new nine-speed automatic transmission will be standard, alongside standard rear wheel drive and 4Matic four-wheel drive (optional or standard for selected models). The 2018 Mercedes E-Class Coupe will share the interior architecture with the sedan, including the optional dual screen arrangement with 12.3in TFTs and multi-function steering wheel with touch sensitive pads. The latest, fifth-gen Comand system will also see the rotary controller go, replacing it with an enlarged version of the existing optional touchpad. All functions will be controlled via swipe movements. Prices are said to rise compared with those of the current generation, a logical decision following the move upmarket for the the all-new 2017 Mercedes E-Class Coupe. The new model will debut in January with first deliveries expected to take place next Spring. An all-new E-Class Convertible will follow in Autumn.